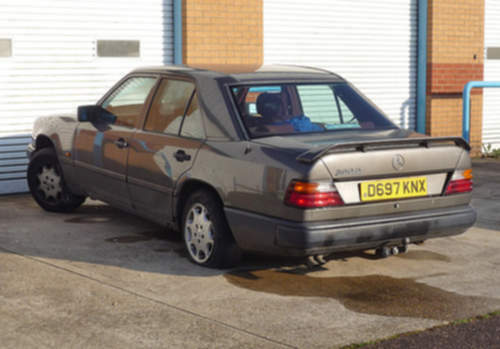 Tradebit merchants are proud to offer auto service repair manuals for your Mercedes-Benz 300D - download your manual now! With over 60+ years in the industry, Mercedes-Benz has created good cars such as the 2004 Mercedes-Benz G 500 and the 2008 Viano 280 Automatic. Keep your 300D in prime condition with a high quality repair manual. Tradebit has a huge selection of Mercedes-Benz auto manuals.